With over 10 years experience in training software to corporate clients in Sydney, Melbourne & Canberra, our trainers have developed teaching workflows which are easy to learn, relevant and apply to your work setting. We’ve developed training specifically for Interior Designers, Architects, Urban Planners & Marketing professionals. Our trainers are highly qualified, with degrees in Arts, Advanced Diplomas in Fine Arts, Animation, Graphic Design, Multimedia & Printing, as well as the Australian government’s Workplace Training & Assessment Certificate IV (TAE). In addition we have professional experience working with the software in industry. We customize the training material for your specific needs & we also train on Saturdays! 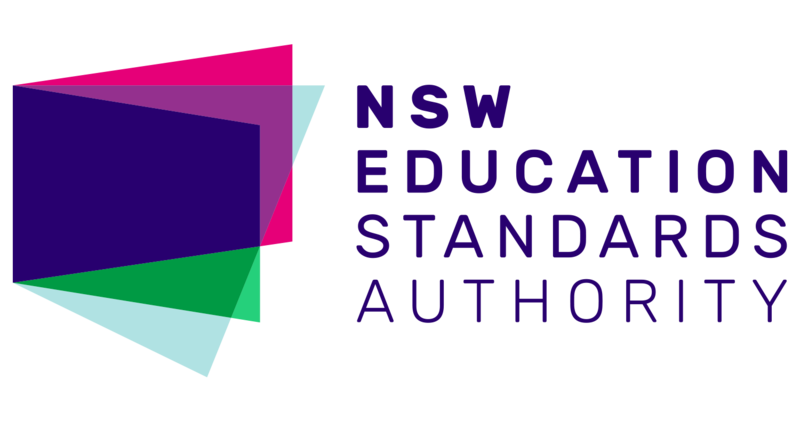 NSW teachers note: each of our courses has been certified by NESA (NSW Education Authority) and will contribute 5 hours of QTC (Quality Teaching Council) Registered Professional Development for NSW teachers. We have the best prices in Sydney for individual or small group training. If you need to meet a deadline & can’t afford to spend time on lengthy courses, we can teach you the essentials of each program in a day. Ideal for beginners! 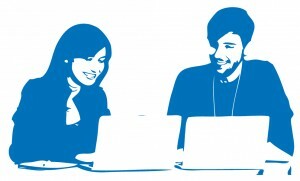 We provide class notes and after-course support, and tailor the courses to your specific needs.